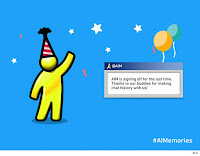 AIM - the many people’s first social experiences on the internet will be shut down once and for all on December 15th. 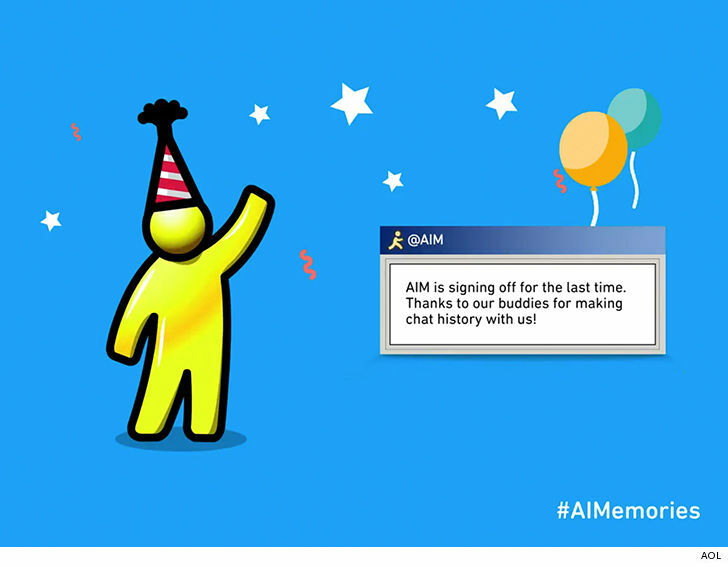 AOL cut off access to AIM from third-party chat clients back in March, hinting at this eventual shutdown. Windows 10 users now able to control their smart home from PC/laptop. 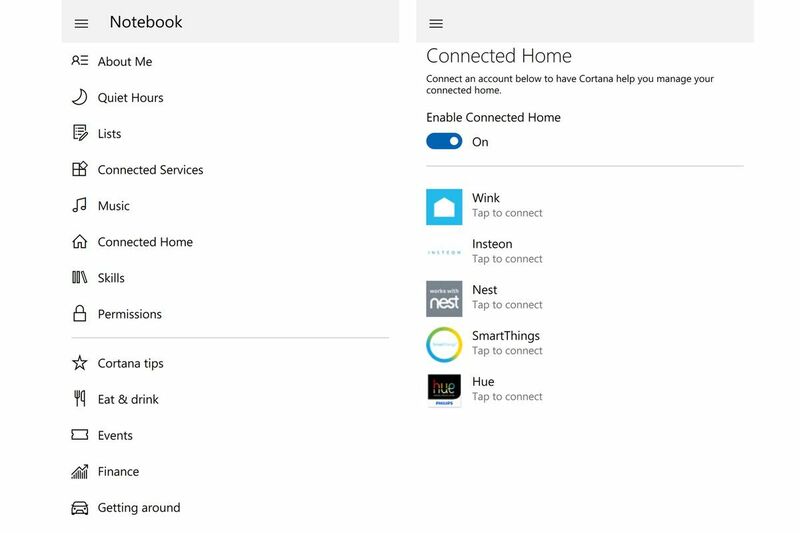 Microsoft has added a new section "connected home", which enable users to sign into smart home services, thereby giving Cortana control. 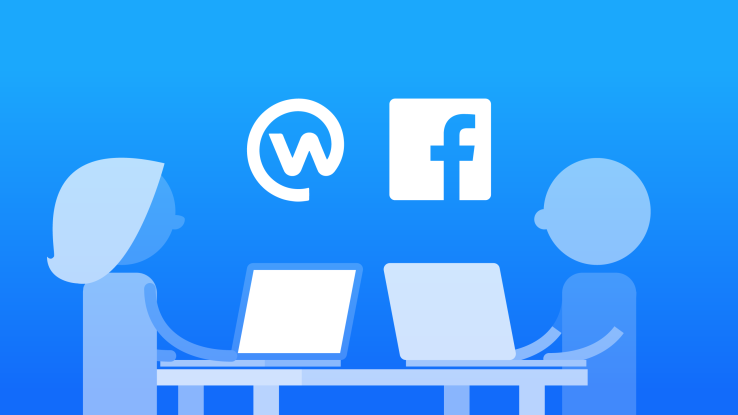 Facebook soft-launched a official desktop chat apps for Mac and PC which is similar to Slack. The chat app has a dashboard that collects your conversations and offers text search, as well as sharing options for photos, videos, voice clips, emoji, and GIFs. 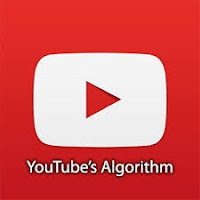 YouTube update its search algorithms to display more reliable and trustworthy content after the violent attack in Las Vegas saw a spike in misinformation and hateful content appear on the site. The video streaming site began showing more reliable sources in search results, but hasn’t revealed how it determines which sources are authoritative and which aren't. 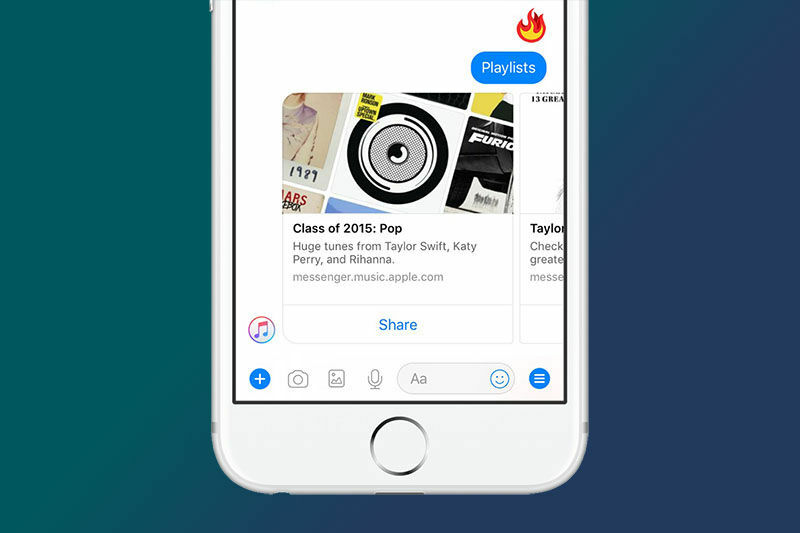 Apple Music integrates with Facebook Messenger and allow you to stream full songs. 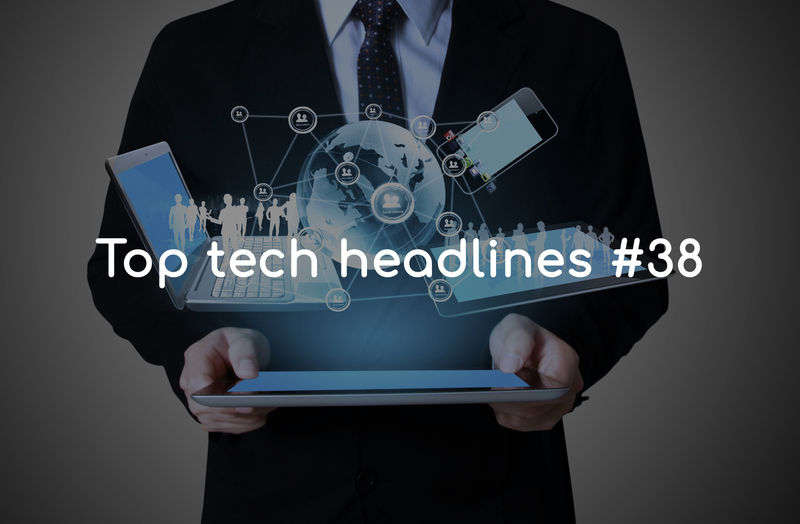 If you're not a subscriber, you can still stream and share 30-second snippets. Huawei-owned brand Honor launched a new smartphone with a bezel-less 5.9-inch display and four cameras in the Indian market. The Honor 9i will available in India from October 14 at Rs. 17,999.